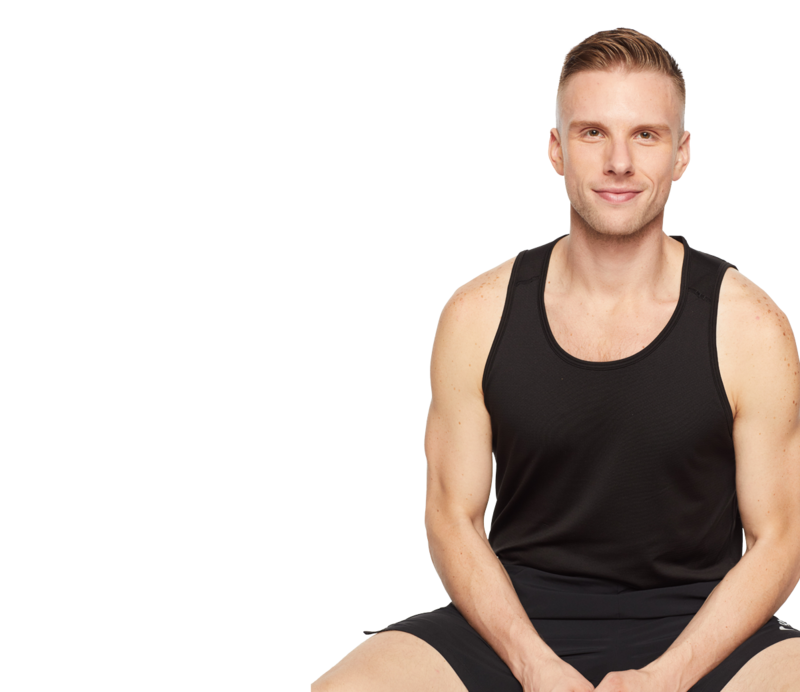 After starting with SoulCycle as a manager at Union Square in NYC & continuing on to the Retail Department at Soul HQ, Matt Miller is now bringing Soul to the People directly from the podium! Originally from the Midwest, Matt has been a singer & performer his whole life. 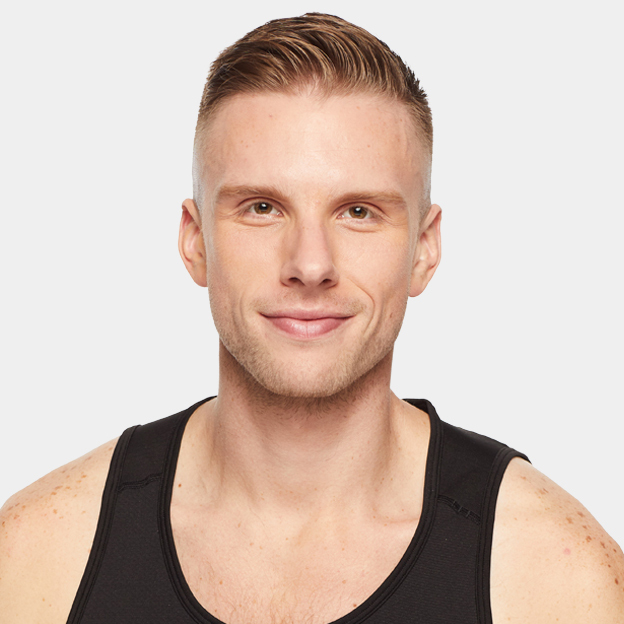 His passion for both music & the magic of SoulCycle come together in his class which promises to be heart-thumping & soul-inspiring. RT @Kerrie_Cline: @soulcycle just left a JT v. JB ride with @mattytmills and my life is forever changed. Picked the best songs! !